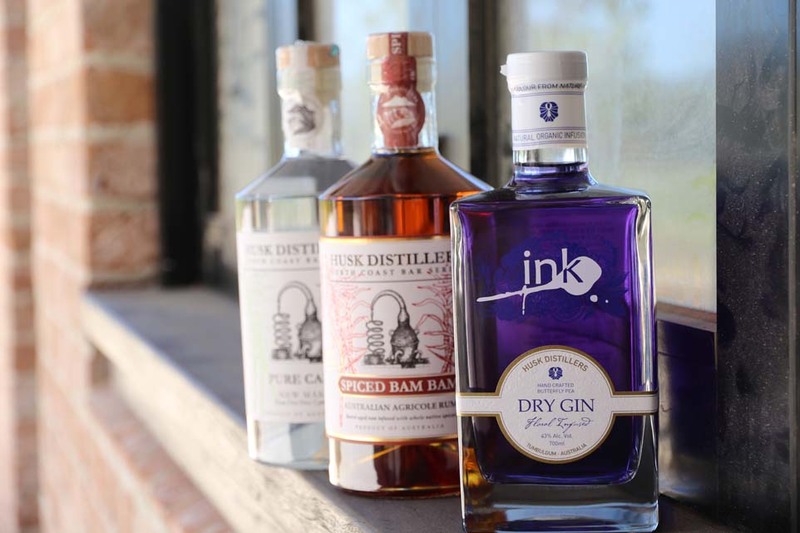 Husk Distillers creators of Ink Gin, Spiced Bam Bam Agricole Rum and Pure Cane Rum opens their new purpose-built distillery and cellar door / café at North Tumbulgum, NSW in early 2019. 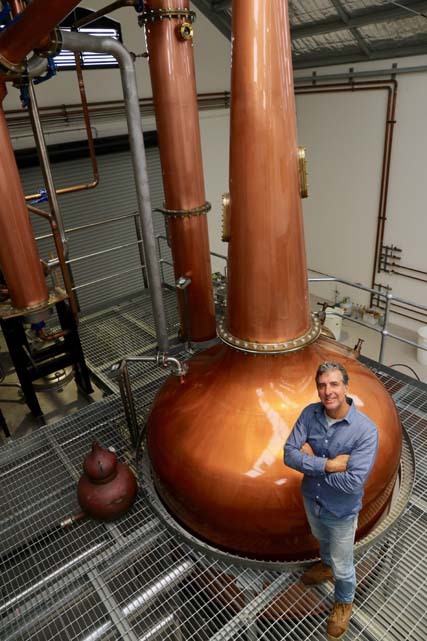 This is a very exciting time for Husk Distillers and the community of Tumbulgum. Residents have watched patiently as the site has develop over the last two years. The highly anticipated new cellar door will be a welcome addition to the Tweed region and Northern Rivers tourism. 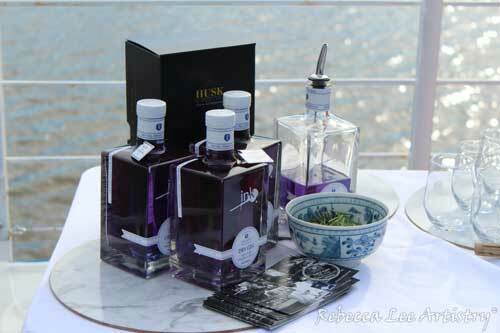 Ink Gin has been popular since the first batch was produced. When Australian actress Margot Robbie posted an image of herself drinking a Pink Ink Gin cocktail on the Gold Coast, everyone wanted to know what she was drinking. 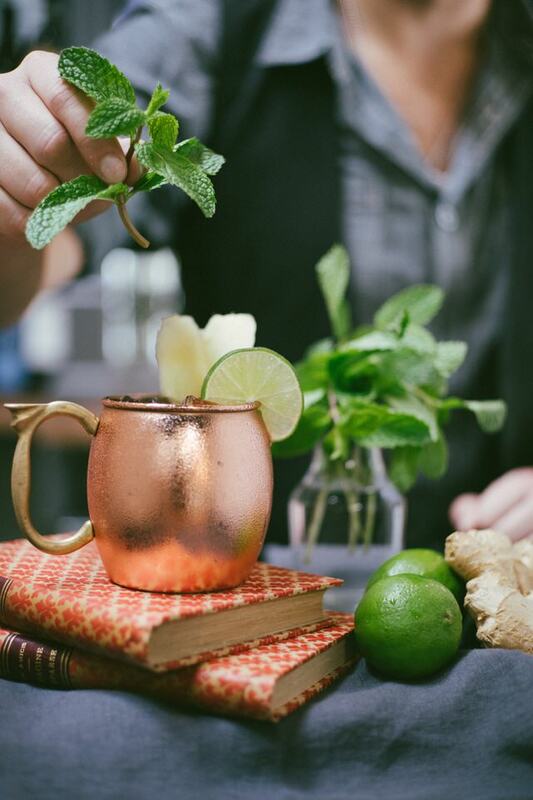 The Instagram photo attracted over 1 million likes and was a marketing win for Husk Distillers. 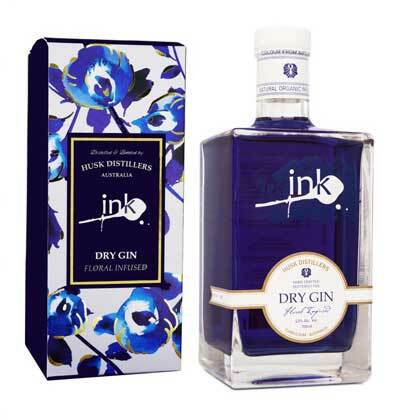 Ink Gin is actually dark blue and changes to pink, when tonic water is added. It’s a great party trick. The distillery and cellar door café is located at North Tumbulgum on the other side of Tweed River and the main village. Tumbulgum is an ideal lazy Sunday daytrip or short stay destination for weekend road warriors. Groups of motorbike riders and cyclists’ enthusiasts are attracted to Tumbulgum’s destination as a pit-stop for lunch, coffee or a cold beer. 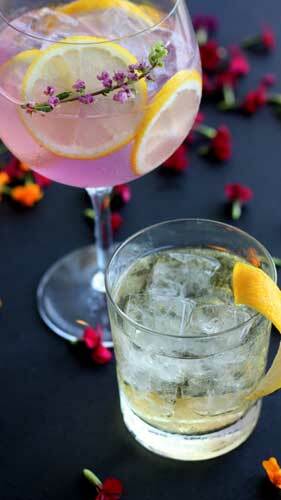 Soon visitors will enjoy sipping quality gin and rum cocktails surrounded by the beautiful landscape of the Tweed Valley. 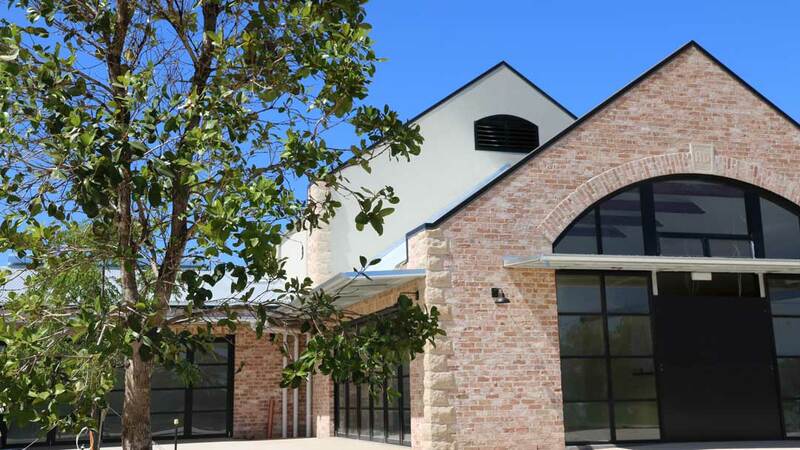 For more information on Tumbulgum and Things to Do at Tumbulgum click here. 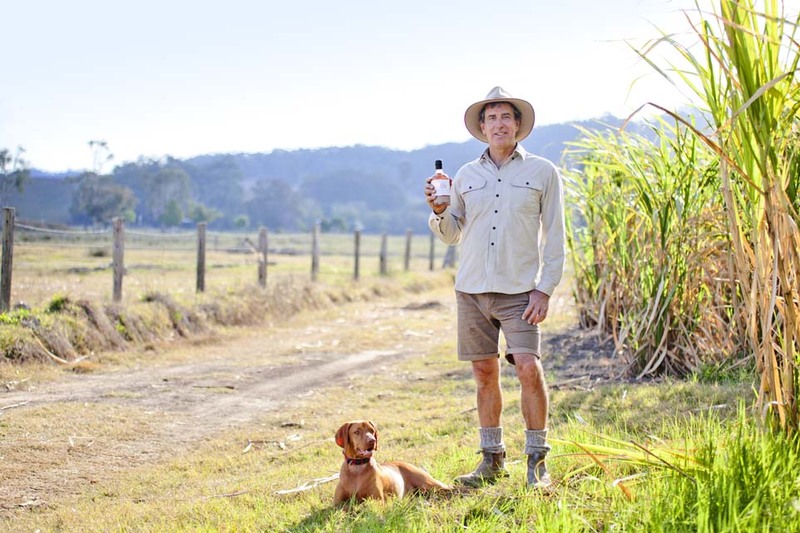 Husk Distillers started it boutique business from a tiny farm-shed in 2012 on their 150-acre cane and cattle property at North Tumbulgum. 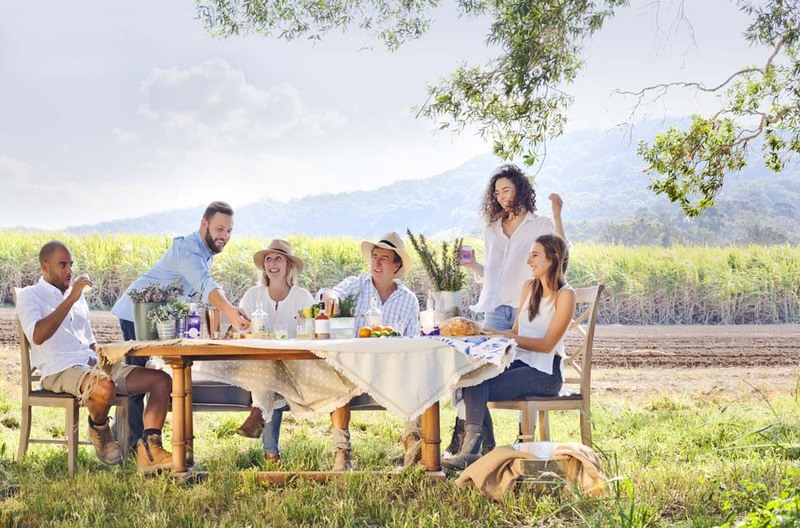 Distiller Paul Messenger and wife Mandy and their three daughters have created a premium award-winning range of paddock to bottle Australian spirits. 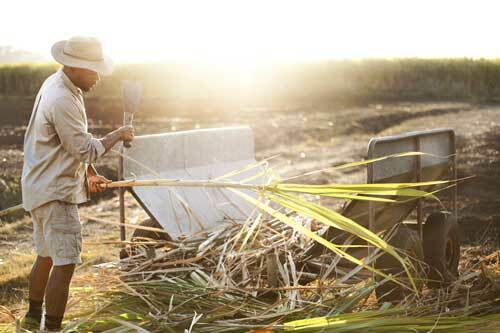 Husk’s alcoholic beverages are made from plantation sugar cane grown on their farm which overlooks the lush Tweed Valley.